My name is Nathan Schoonover. I am a student of history and the occult, as well as a Master Mason. I am also a paranormal researcher and skeptic. I believe in the possibilities of the paranormal and I accept that there may be evidence to support it; however, I do not believe anyone has captured proof of its existence. I’ve spent 20 years working with ghost hunters, psychics and other researchers; I’ve peeked in back doors, watched occult ceremonies, and joined in pagan rituals even though I’m not a pagan myself; I have spent years talking with paranormal witnesses and studying the philosophies of believers and nonbelievers in the supernatural. I was a consultant on the “Everything Ghost Hunting Book.” As a trained physician’s lab technician I am very methodical in my research. I have recently appeared on Travel Channel’s “Paranormal Challenge” as an investigator, in 2009 I was co-host of A&E’s two-night special “Extreme Paranormal,” and in 2007 I appeared as a local historian for Fear.net’s “Streets of Fear.” I also appeared as an EVP specialist on a supernatural episode of the Maury Show and have recently appeared as a skeptic on a new web series call Paranormal Valley. 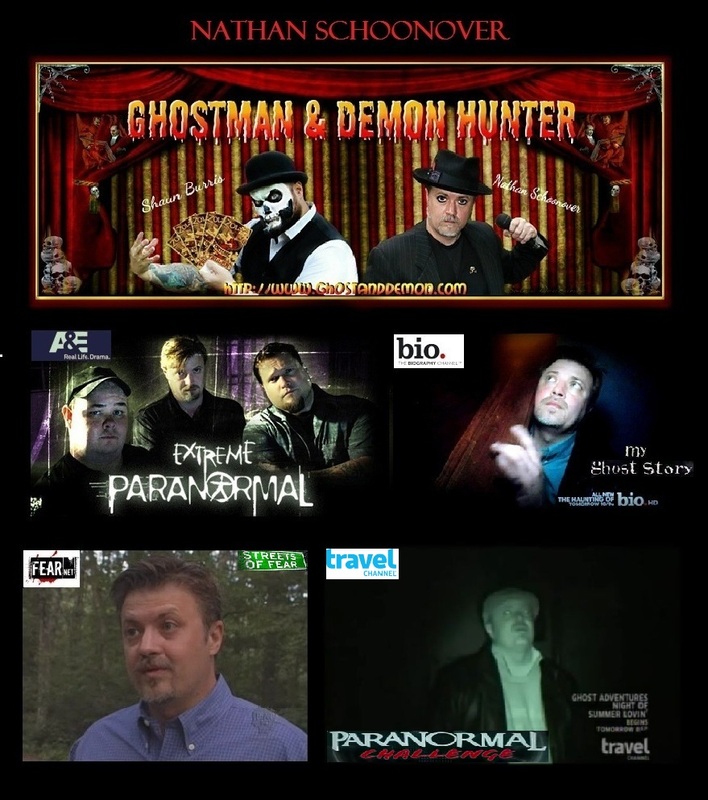 I was co-host of the “Ghostman & Demon Hunter” radio show from 2007-2011. 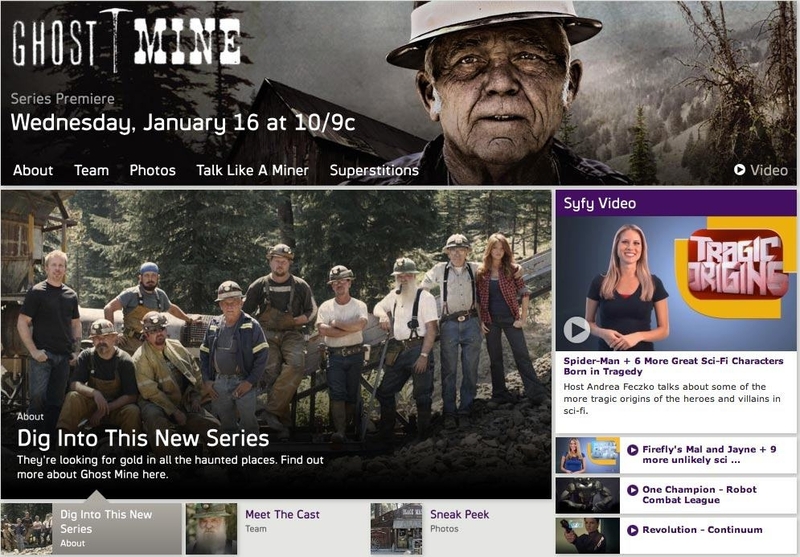 Our show was voted one of the Top Ten Paranormal Shows in America by Haunted American Tours for three consecutive years. 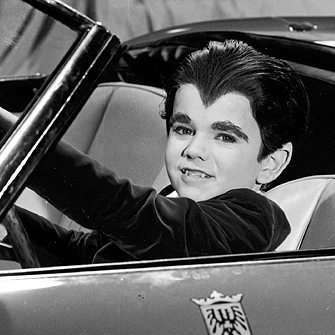 I’ve been told that Don Wildman is nearly every women’s fantasy. Funny, I always thought it was the Ghostman & Demon Hunter. 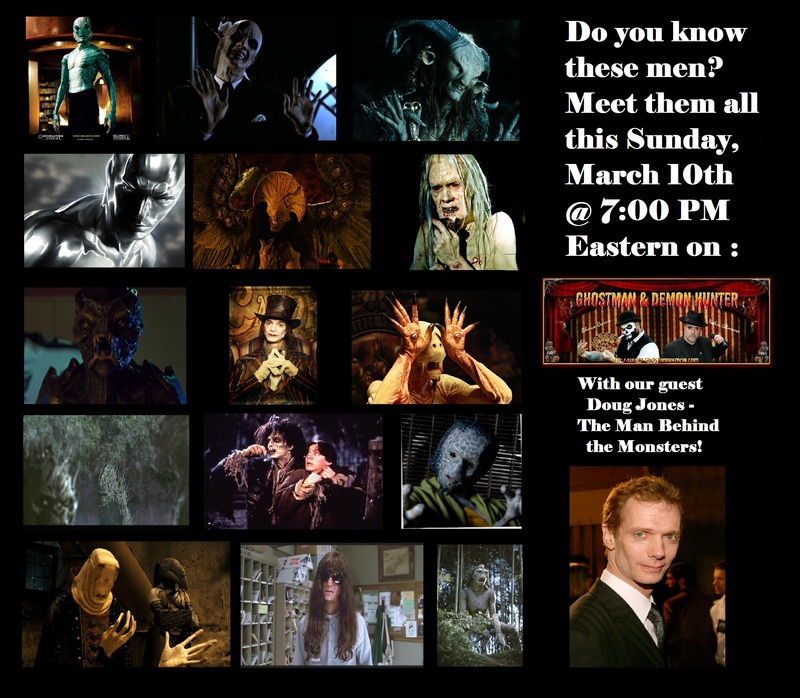 Well now you get them all, this Sunday on The G&D Show! Ghostman & Demon Hunter March 10th @ 7:00 PM with guest Dough Jones of Hell Boy and more! Join me and Brian Harnois of Ghost Hunters March 2nd for a ghost hunt in NJ! 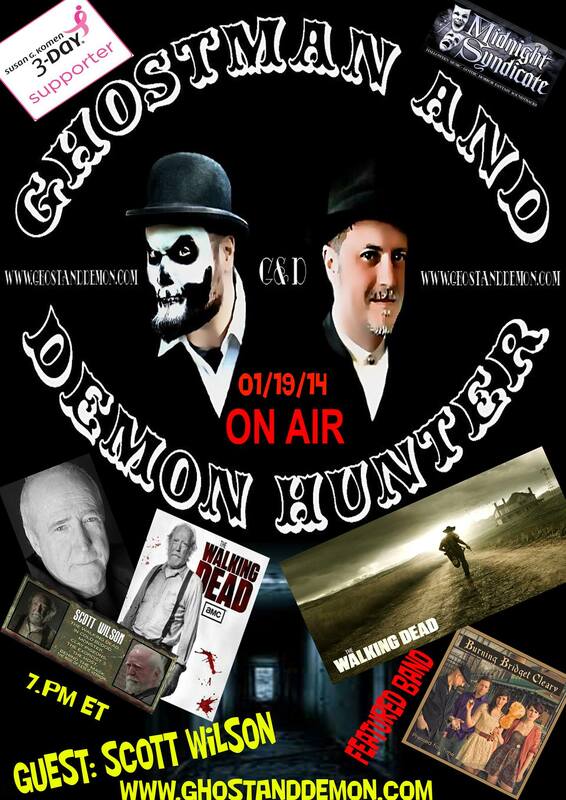 Join the Ghostman & Demon Hunter Show for their End of the World Return December 16th at 9:30 PM Eastern.